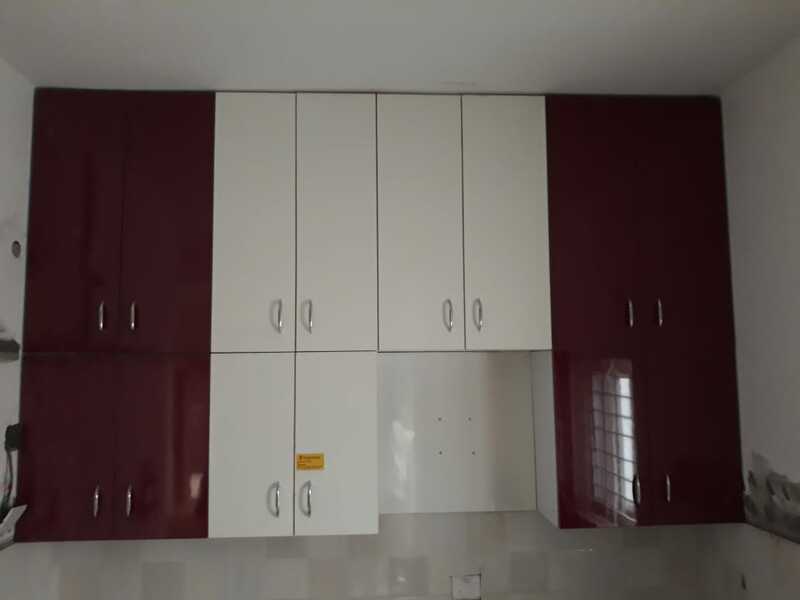 modular kitchen manufacturers in hyderbad, modular kitchen manufacturers in chandanagar, modular kitchen manufacturers in kompally, modular kitchen manufacturers in champapet, modular kitchen manufact triad interio provides life time warranty on the products manufactured by triad interio. We believe in quality and therefore, do not compromise on any material that we use to provide high quality products with great factory finish. triad interio provides life time warranty on the products manufactured by triad interio. We believe in quality and therefore, do not compromise on any material that we use to provide high quality products with great factory finish. All the modular products manufactured with Termite Resistant Materials.Full house will be delivered in 3 weeks after the approval of the drawings by the customer. Triad interio pays penalty if not completed on time. Our team of experienced designers and efficient technicians ensure a hassle-free installation from start to finish.